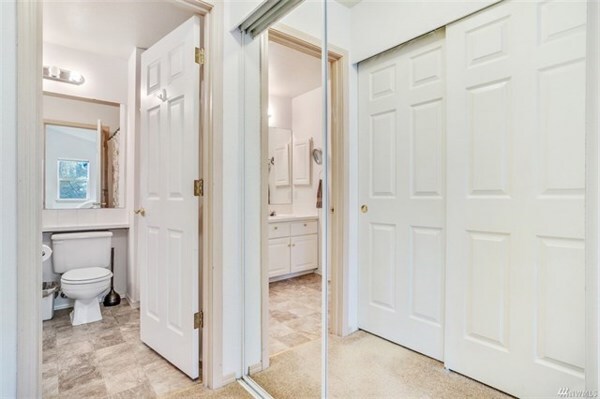 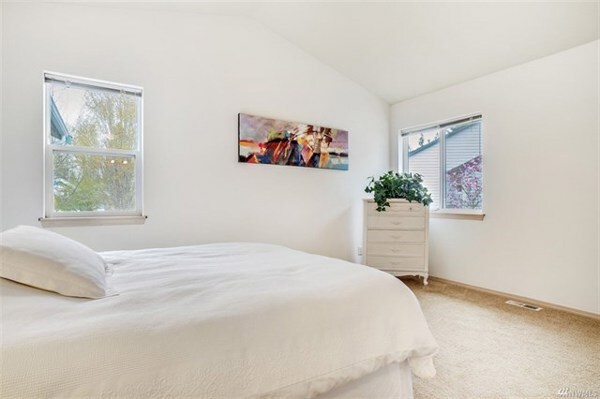 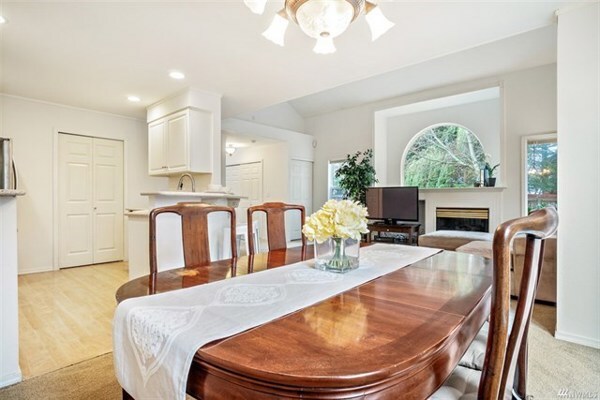 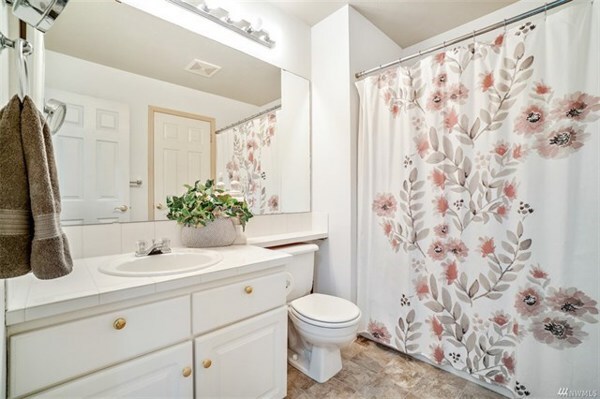 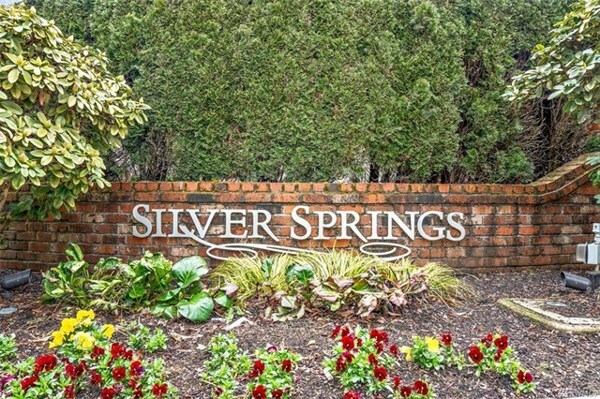 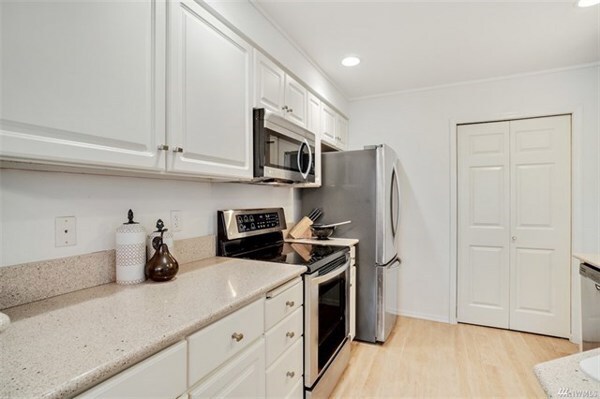 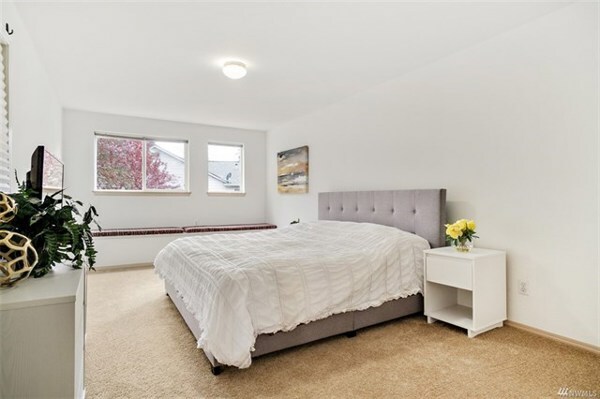 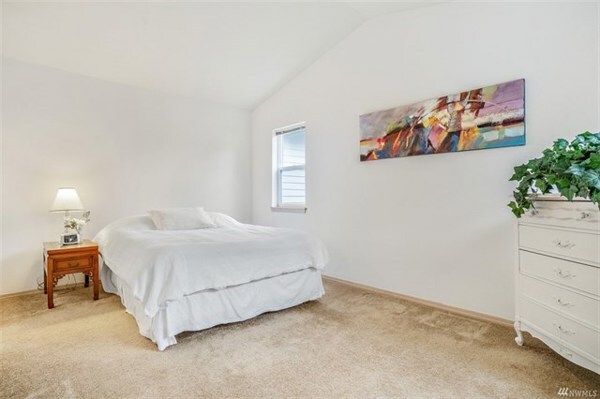 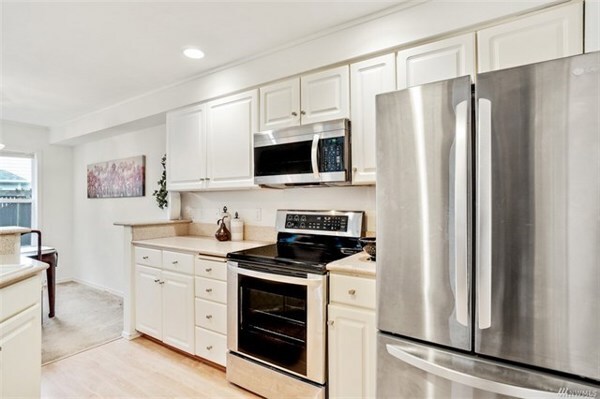 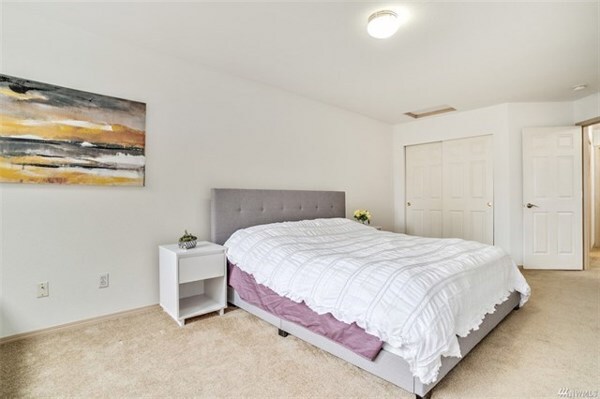 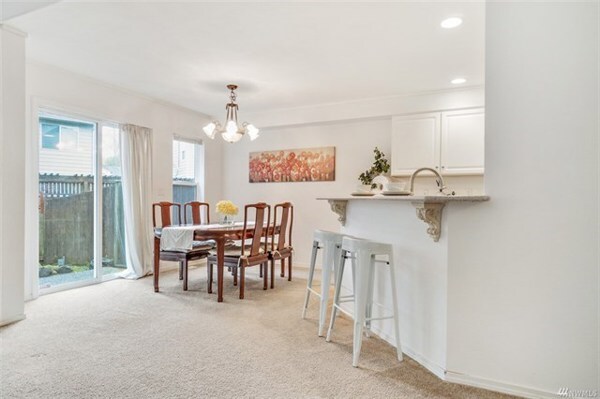 Welcome home to this centrally located townhome in Silver Springs! 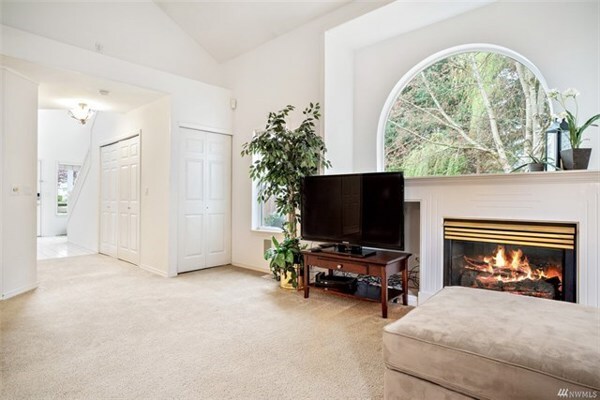 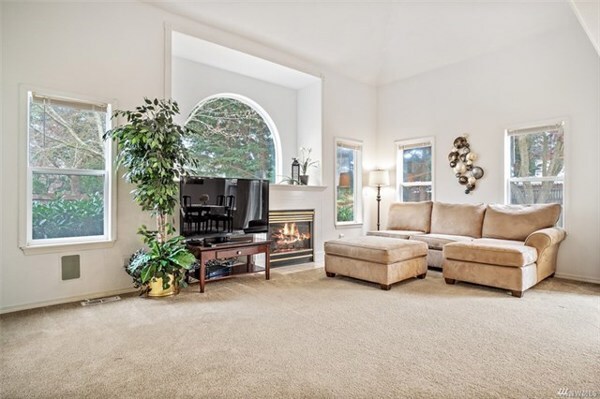 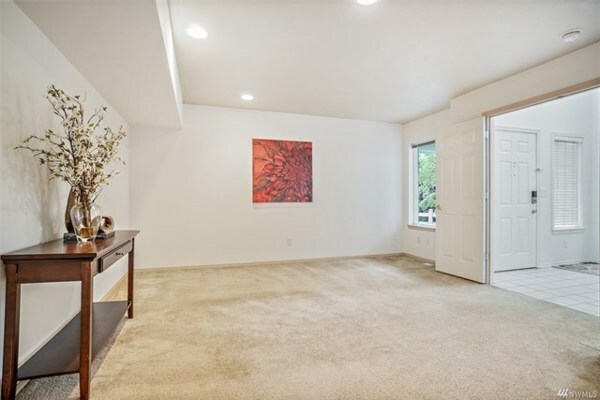 Open floor plan w/ 2-story ceilings in the entry and living room bringing in a lot of natural light. 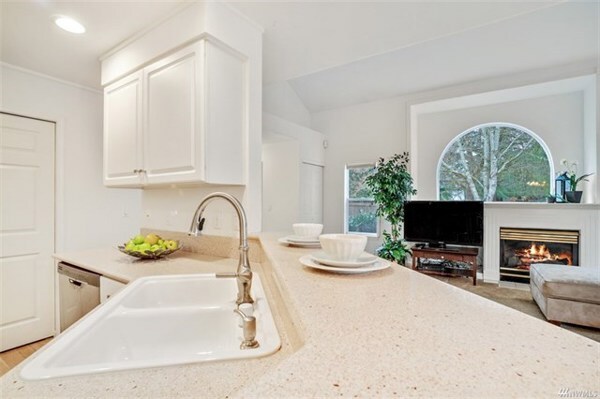 Kitchen w/ breakfast bar and granite c-tops opens to the dining and living areas for a great room concept. 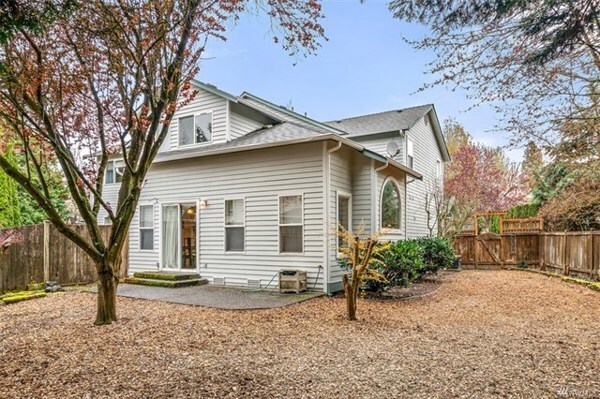 Main floor master makes this home unique + two secondary bdrms upstairs. 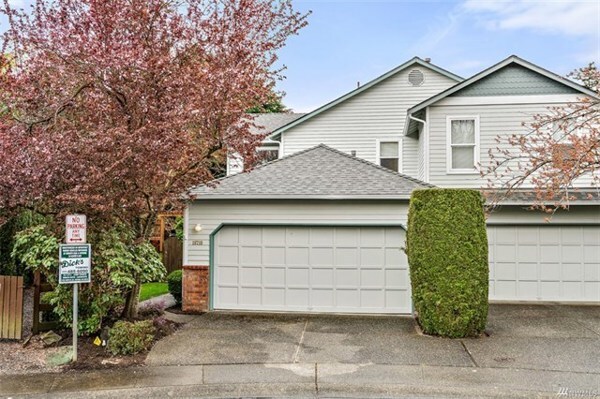 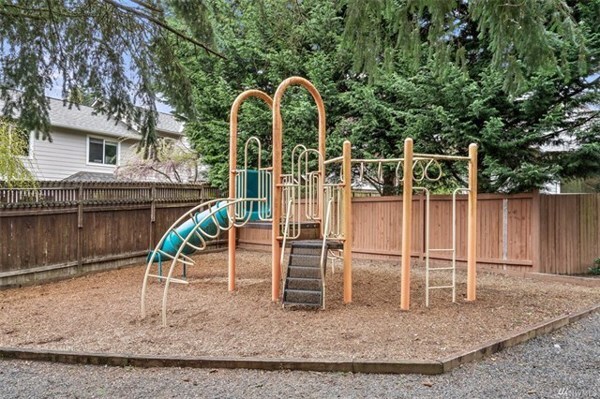 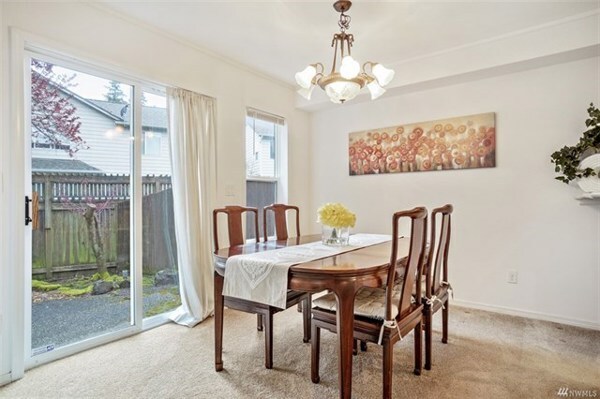 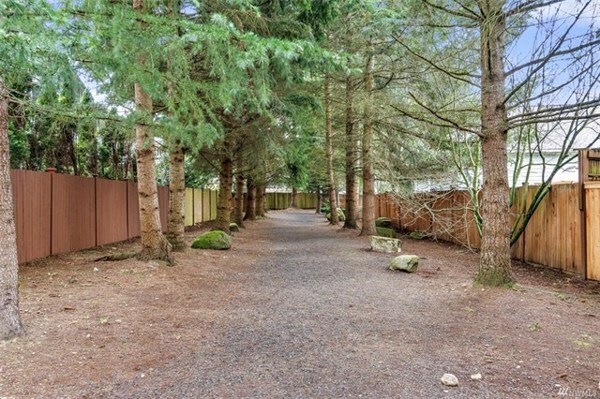 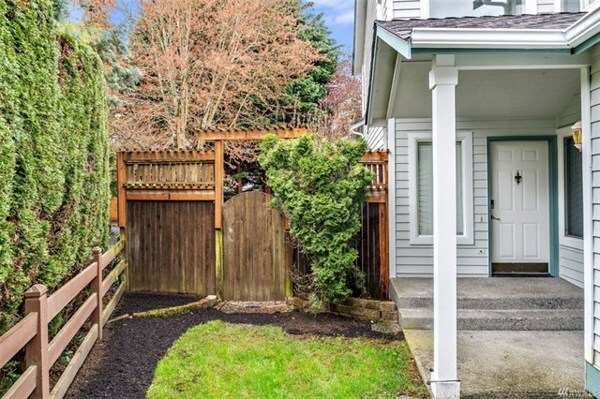 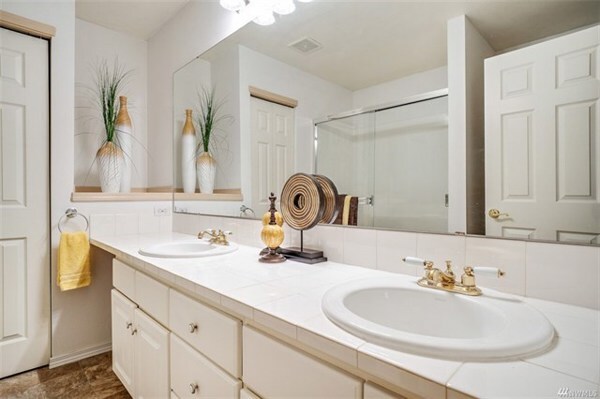 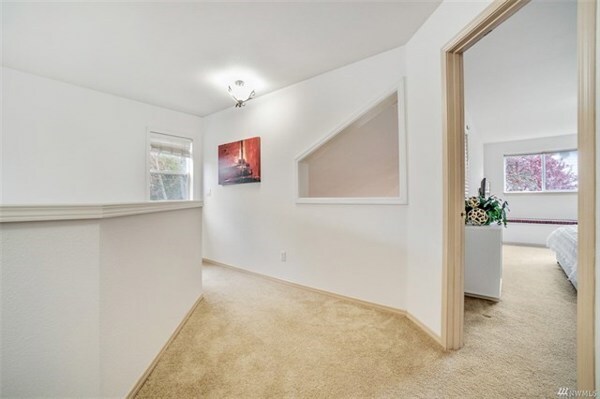 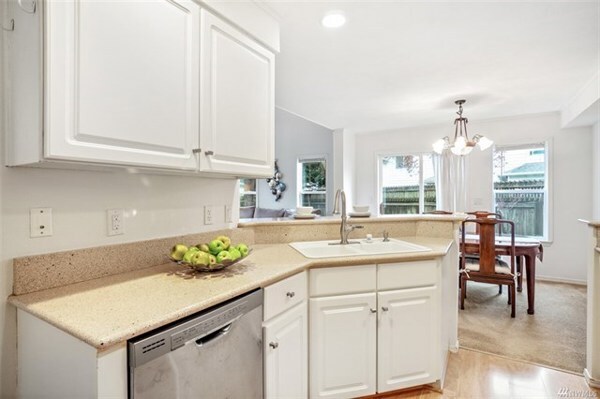 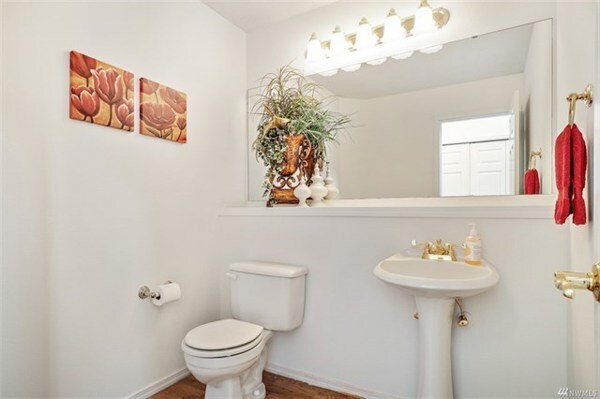 2-car garage, easily maintained fully fenced backyard, and walking trails in the neighborhood. Mins to 405, I-5, Mill Creek & Downtown Bothell.